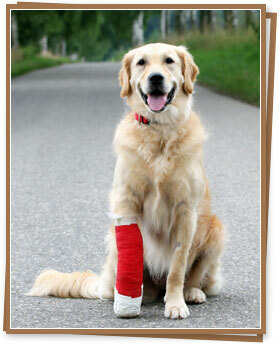 San Benito Animal Hospital understands that emergencies are never pleasant or convenient. This is why we provide 24-hour emergency services to our clients. If you think your pet may be experiencing an emergency, please call (956) 399-3221. Our answering service will contact the on-call doctor within moments.